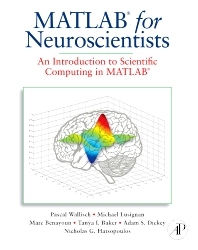 MATLAB for Neuroscientists: An Introduction to Scientific Computing in MATLAB is the first comprehensive teaching resource and textbook for the teaching of MATLAB in the Neurosciences and in Psychology. MATLAB is unique in that it can be used to learn the entire empirical and experimental process, including stimulus generation, experimental control, data collection, data analysis and modeling. 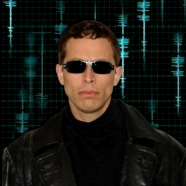 Thus a wide variety of computational problems can be addressed in a single programming environment. The idea is to empower advanced undergraduates and beginning graduate students by allowing them to design and implement their own analytical tools. As students advance in their research careers, they will have achieved the fluency required to understand and adapt more specialized tools as opposed to treating them as "black boxes".